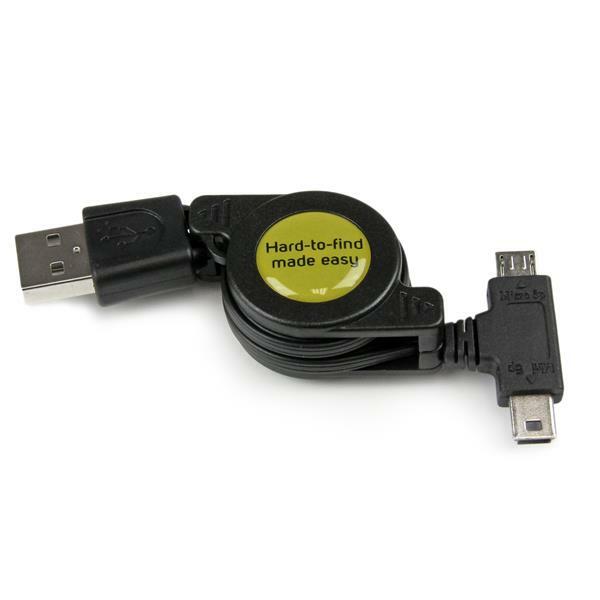 The USBRETAUBMB 2.5ft Retractable USB to Micro and Mini USB Combo Cable lets you connect a variety of mobile devices, such as smartphones, tablet PCs, or digital cameras, to your computer for everyday tasks such as charging, data synchronization or file transfers. 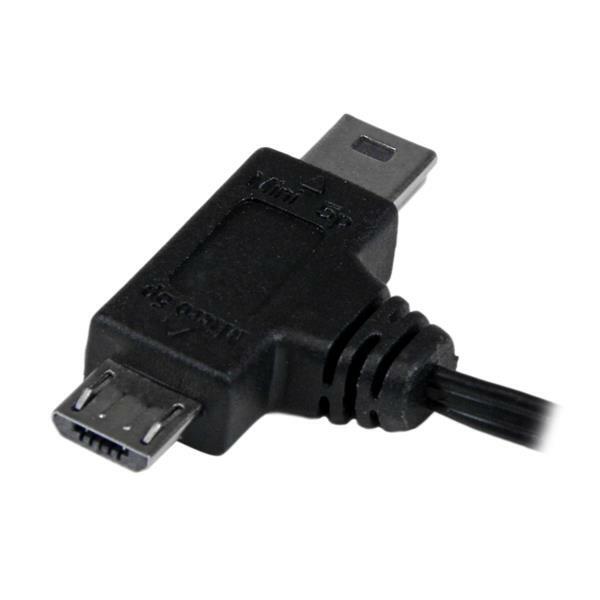 This 2-in-1 multifunction cable is the perfect solution for connecting your Mini USB or Micro USB device while avoiding the hassle of swapping in and out between 2 separate cables. Plus, the retractable, compact and lightweight design provides a portable solution that makes it perfect for carrying as an accessory in your laptop bag or carrying case. 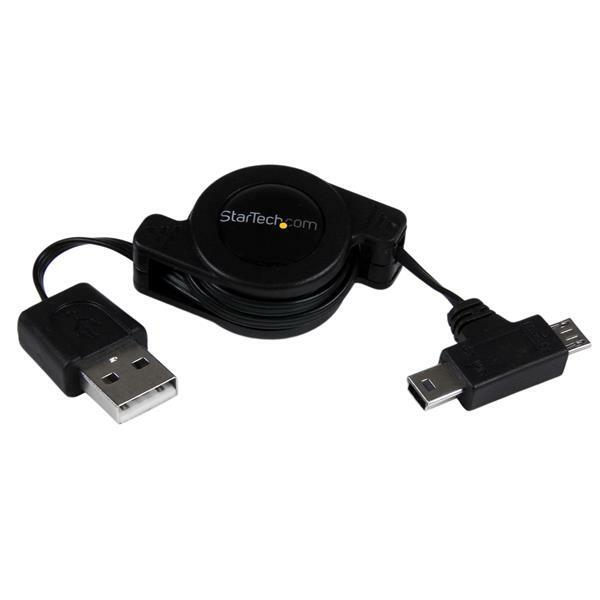 The USBRETAUBMB is backed by StarTech.com's Lifetime Warranty to ensure dependable, long-lasting connections between your Mini / Micro USB and standard USB devices. 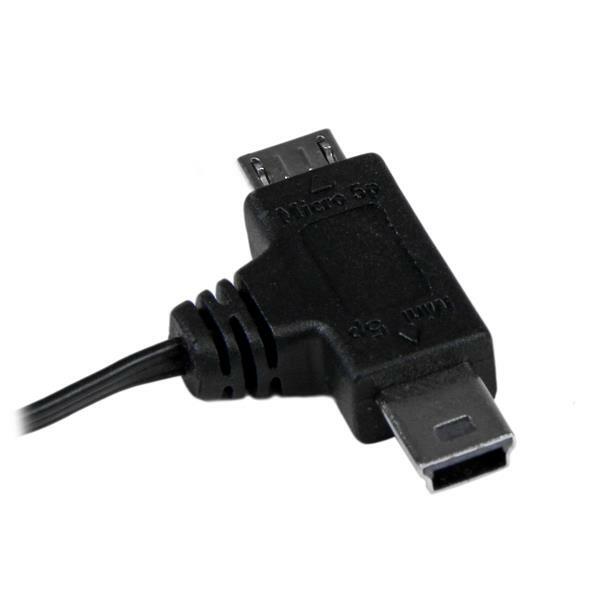 Suitable for mobile devices - charge your battery, download picture files from your digital camera, transfer data, etc.